An end to the dream? 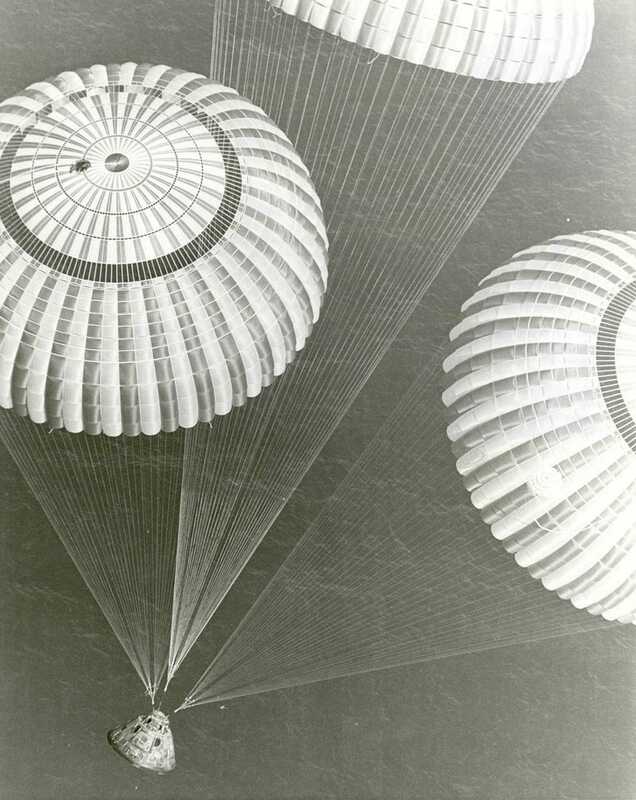 The Apollo 17 crew returned to Earth this day 44 years ago. Astronauts Eugene A. Cernan, Ronald E. Evans, and Harrison H. Schmitt, a safe splashdown at 14:25 p.m. EST on December. 19, 1972, 648 kilometers (350 nautical miles) southeast of American Samoa. The astronauts were flown by recovery helicopter to the USS Ticonderoga within the hour, closing the era of manned lunar exploration.